Block Island is located about twelve miles off the Rhode Island coast. To reach the island you must take a ferry or a small plane. Once you arrive, you will be overwhelmed by the islands elegant beauty and small town charm. 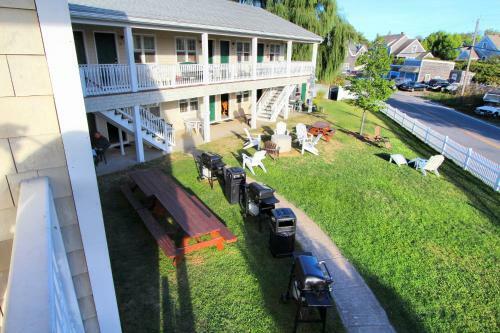 Stay in a studio or one-bedroom suite with a full kitchen on Block Island. Join us at Island Manor Resort to experience the island’s elegant beauty and small town charm.